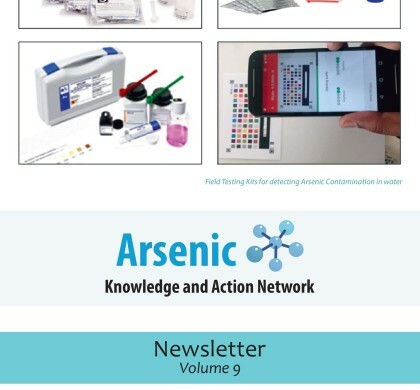 We are happy to bring to you the Ninth volume of Arsenic Knowledge and Action Network Newsletter. 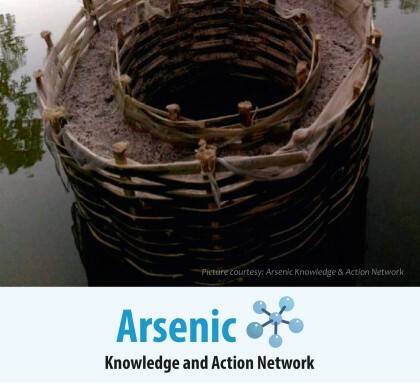 We are happy to bring to you the Eighth volume of Arsenic Knowledge and Action Network Newsletter. 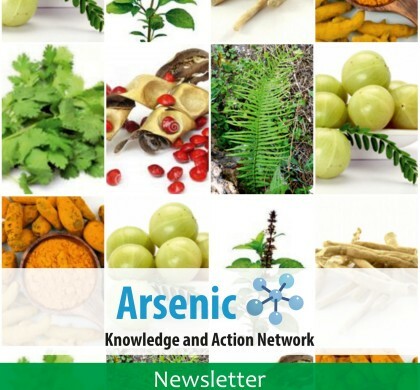 We are happy to bring to you the Seventh volume of Arsenic Knowledge and Action Network Newsletter. 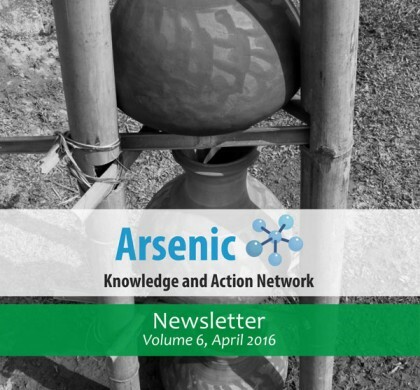 We are happy to bring to you the Sixth volume of Arsenic Knowledge and Action Network Newsletter. 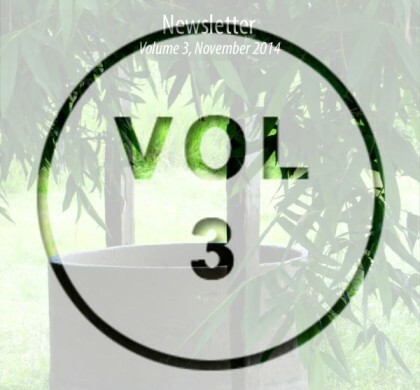 We are happy to bring to you the fifth volume of Arsenic Knowledge and Action Network Newsletter. 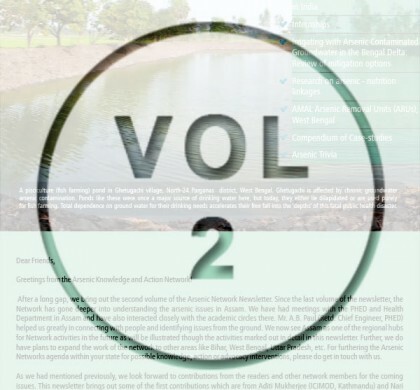 After a long gap, we bring out the second volume of the Arsenic Network Newsletter. 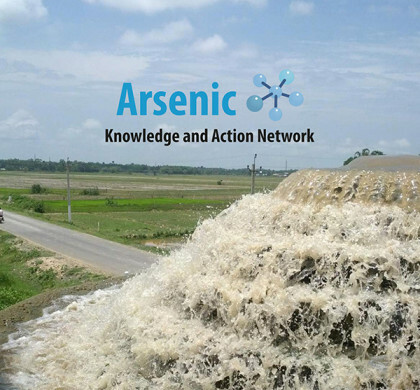 Since the last volume of the newsletter, the Network has gone deeper into understanding the arsenic issues in Assam. 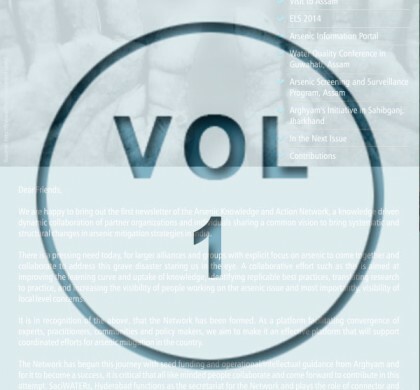 We have had meetings with the PHED and Health Department in Assam and have also interacted closely with the academic circles there. 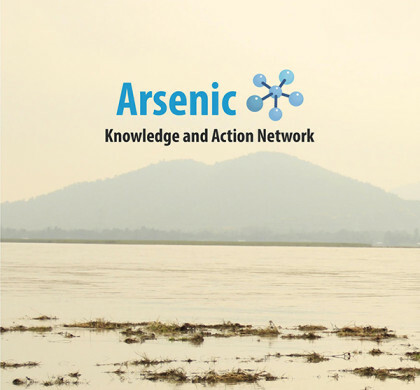 We are happy to bring out our first newsletter of the Arsenic Knowledge and Action Network, a knowledge driven dynamic collaboration of partner organization and individuals sharing a common vision to systematic and structural changes in arsenic mitigation strategies in India.